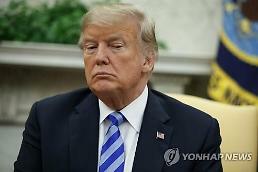 WASHINGTON -- The United States will temporarily exempt South Korea from stiff tariffs on steel imports, a top U.S. trade official said, following weeks of lobbying by South Korean officials. 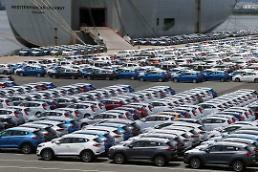 South Korean Trade Minister Kim Hyun-chong said the exemption will last until the end of April for now. 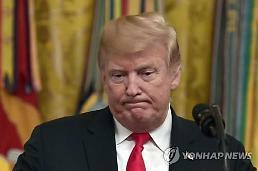 "We need to continue negotiations on the conditions (for a permanent exemption)," he told Yonhap in a phone interview. 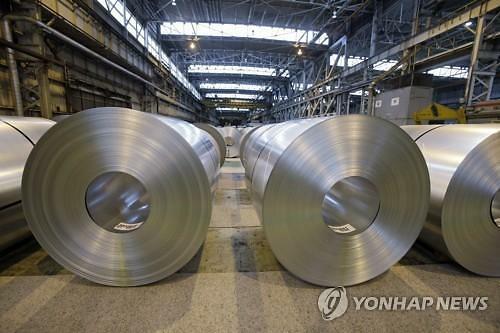 South Korea sold 3.6 million tons of steel products to the U.S. last year, making it the No. 3 steel exporter following Canada and Brazil, according to the Department of Commerce. 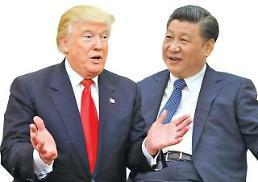 The announcement came as Seoul and Washington continue talks to renegotiate their free trade agreement. 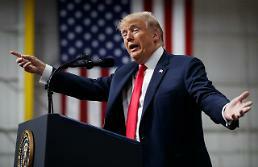 Trump has called it a bad deal that cost American jobs and widened the U.S. trade deficit with South Korea.